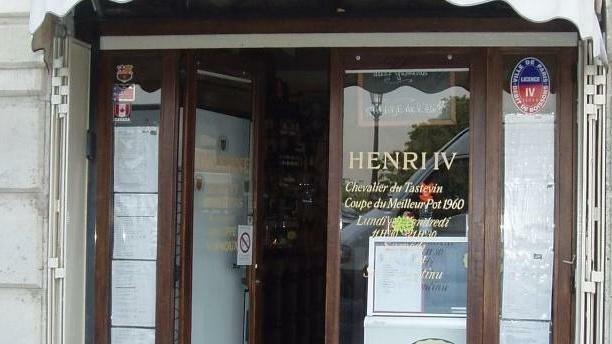 Right beside the Pont Neuf, the Taverne Henri IV greets you in one of the eldest wine bars of Paris. 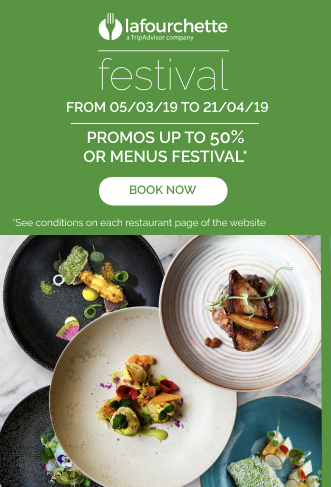 Plain décor, mythic surroundings, and welcoming staff – this authentic venue invites you to relish Chef’s classic French cooking brilliantly prepared with a modern twist. Grab the Auvergne platter, homemade snail, or lightly cooked foie gras in a Jurançon sauce. Very nice restaurant. The food is very good. The boss is very nice and provides good advice on food and wines. We were their for Valentine's day by the way. Beautiful cheese plate, excellent wine and wonderful service despite our limited French. Go! Eat! Enjoy! we had an excellent meal. The owner(? )/manager was very understanding of my poor French and the atmosphere was enjoyable and relaxing. Nice wine selection and a good selection of entrees. We'll be back during our stay. Glad I had reservations, really packed with locals and some tourists that have heard of the place. Service was good, they even had an English menu available. Every seat in the place was full. Will definitely return on my next trip to Paris. A warranty , always perfect !